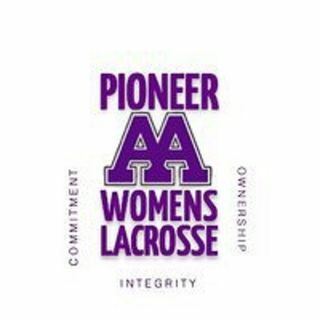 This is the play-by-play broadcast of the Pioneer Women's Lacrosse team. 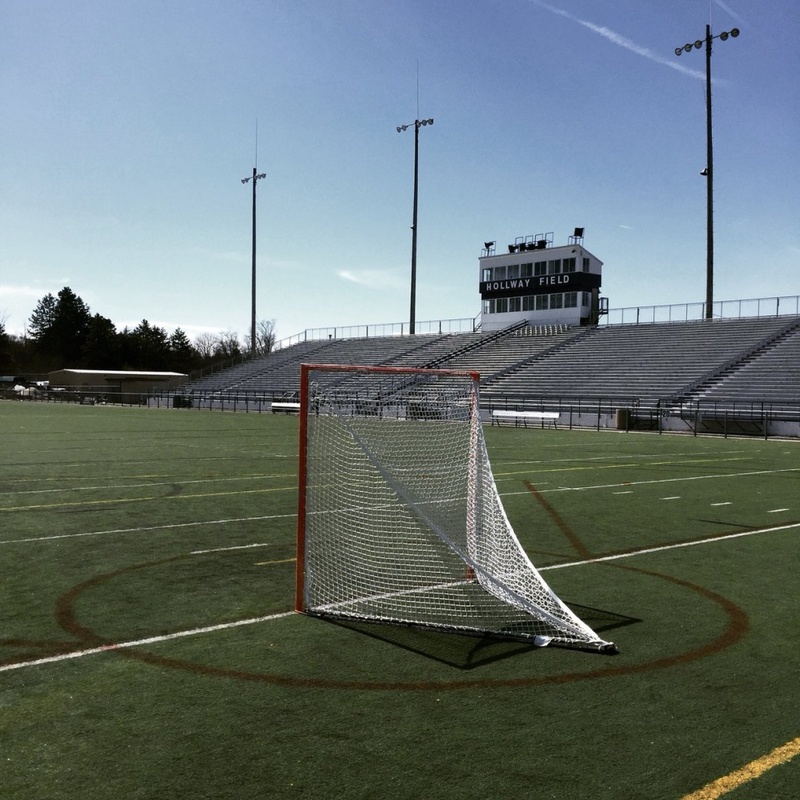 The team's home games at played at Pioneer High School in Ann Arbor Michigan. If you can attend and cheer on the team, please do. But if you cannot make it, please follow the action for select games here.